Possibly an unusual combination, but Sports Direct (LON:SPD), owned by retail tycoon Mike Ashley, has purchased 44 million shares of Game Digital (LON:GMD). 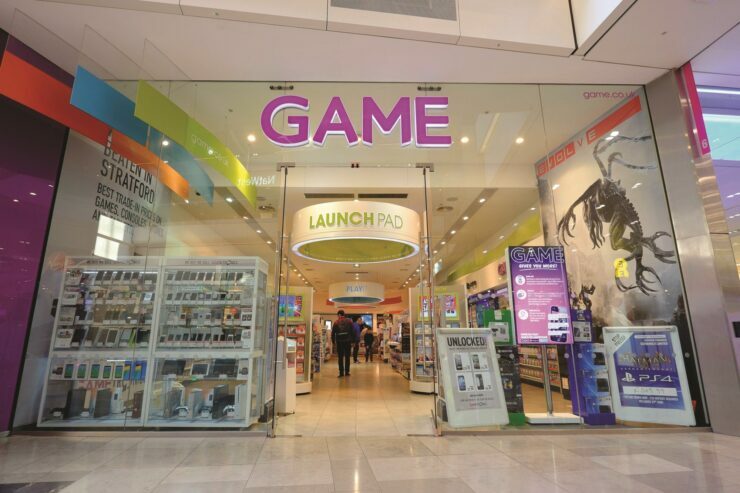 This is equal to 25.75% of the struggling high street video games retailer. This purchase of a significant stake in the company comes just two weeks after a profit warning. The profit warning, based on a number of factors, including a predicted shortage of Nintendo Switch consoles and a weak lineup of games. This sent share prices plummetting to 19 pence. Following this deal, share prices have seen a rise to 25 pence. What could be interesting is the avenues this opens up for both companies. The rise of eSports, which we have documented in the past, is an avenue both have the ability to exploit. Game Digital, owners of Multiplay, run the Insomnia gaming festival in addition to producing a number of other events. With the promotion of eSports to a medal event in the 2022 Olympics and the current rise, it places the company in a strong position to benefit from future growth and interest. Both companies will have the opportunity to benefit from sponsorship and promotional events, potentially drawing the growing eSports audience into retail stores. In addition, Mike Ashley is also the sole owner of Newcastle United Football Club. Following recent activity of professional sports teams moving into eSports, this could be a potential future crossover.